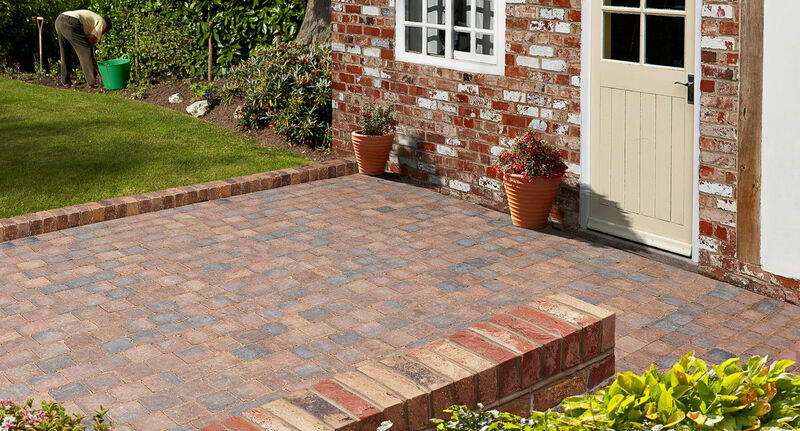 Complementing the ever popular Sorrento Tumbled Setts the Ginestro Quad range adds a new dimension to the Plaspave collection. 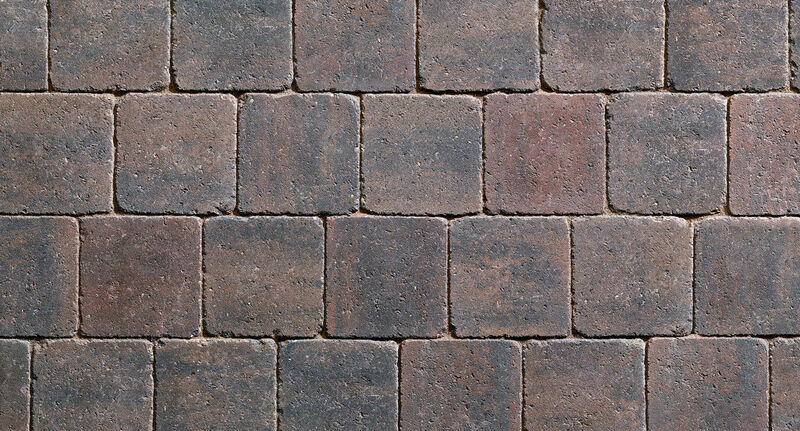 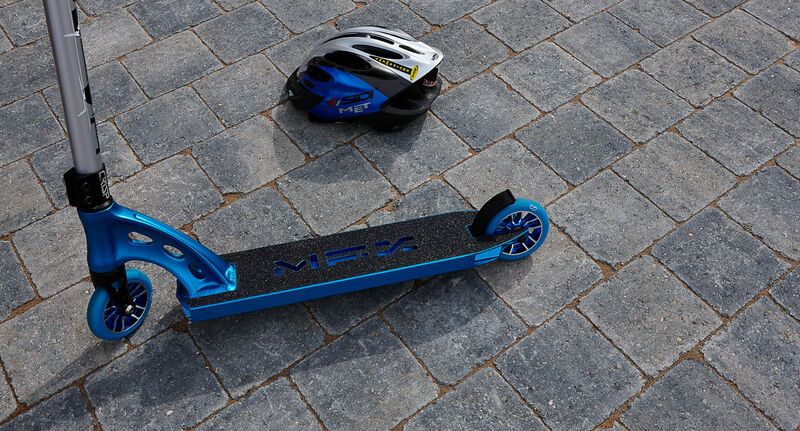 Available in four stunning stone-effect colourways Ginestro Quad is an economical choice being light and easy to lay. 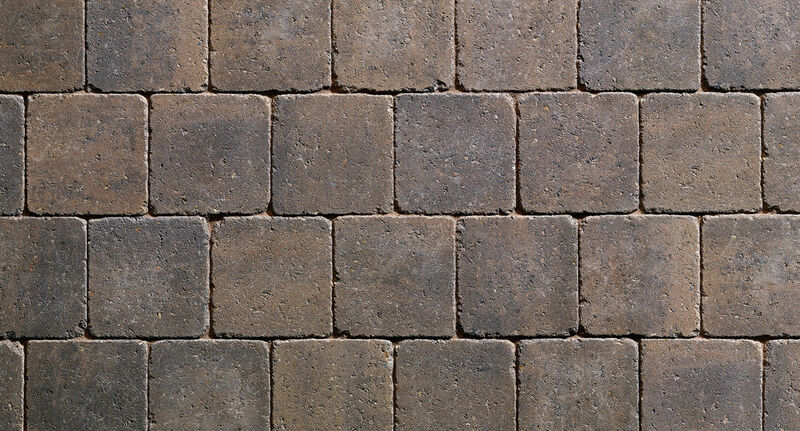 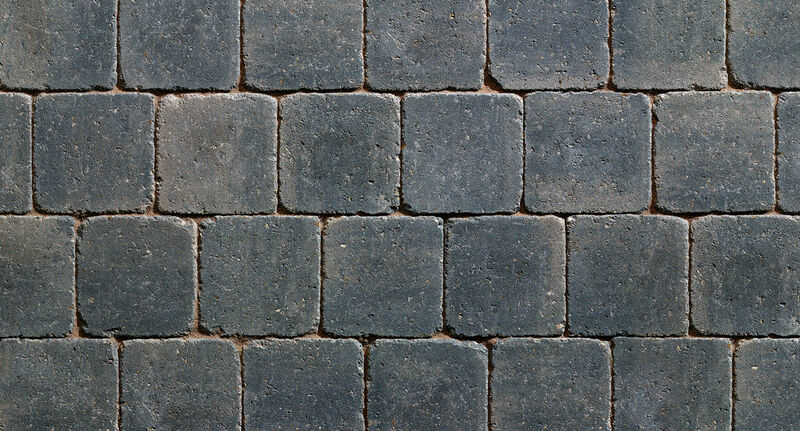 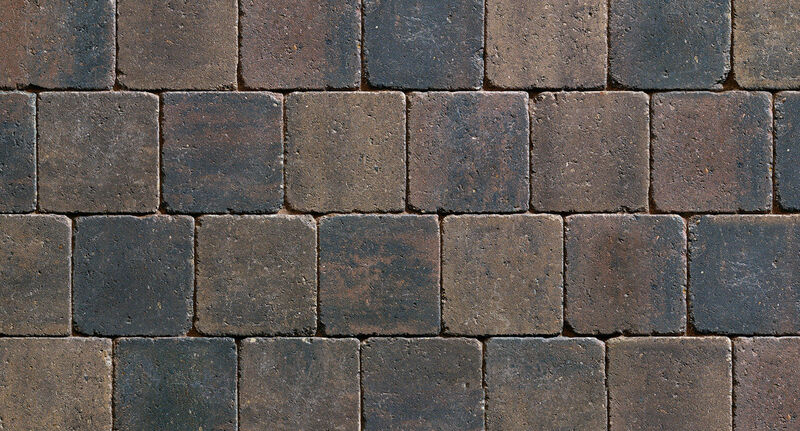 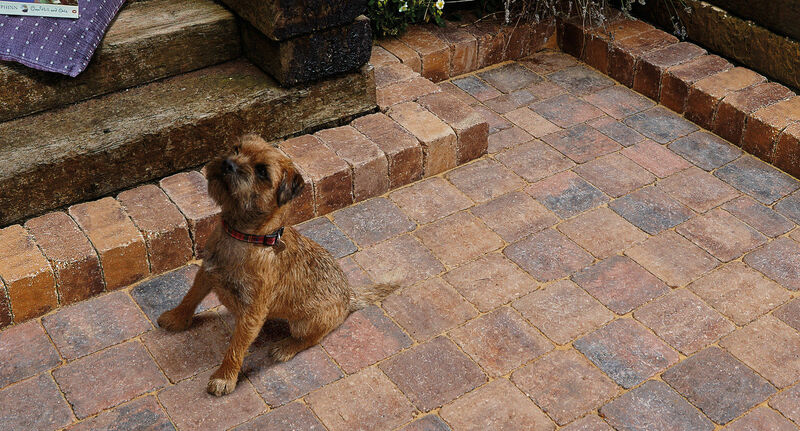 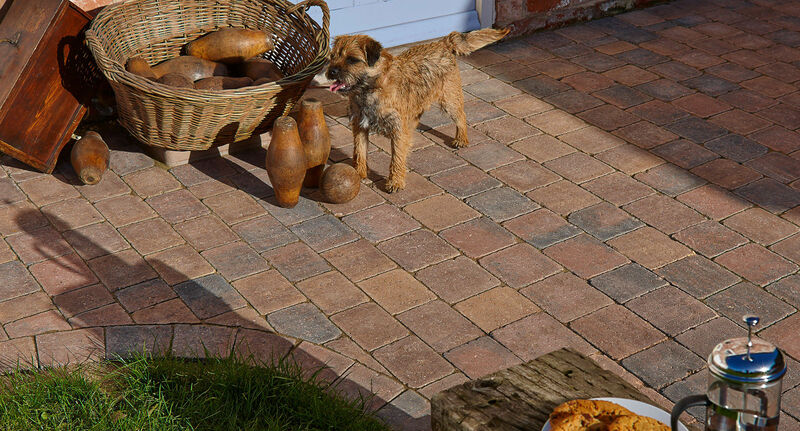 This 50mm weathered sett is ideal for smaller driveways patios and pathways and its timeless appearance blends sympathetically with all surroundings.